"We are aware that as a large company in the sector, we are a target and subject of espionage," the company said in a statement to AFP on Thursday. "However, in this case we are alarmed because there is concrete suspicion of industrial espionage." The move follows reports in Bild newspaper and Der Spiegel news magazine based on intelligence documents, claiming US spy agency, the NSA, deliberately targeted Airbus and Eurocopter - also run by the French-based company. The reports additionally revealed Berlin was aware of the espionage and kept quiet since 2008. 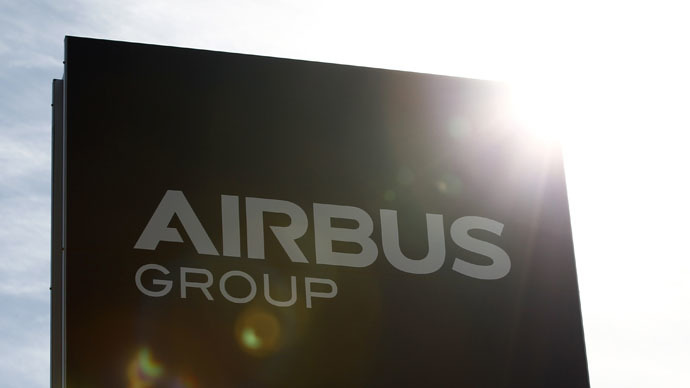 Following the allegations, Airbus “asked the German government for information." "We will now file a criminal complaint against persons unknown on suspicion of industrial espionage," the company said. A French foreign ministry spokesman was quoted by DW as saying: "We are in close contact on this issue with our German partners."